Why Invest in Social Media Marketing Consultation? Approximately 46% of online users count on social media when making a purchase decision. (Source: Nielsen) Social media produces almost double the marketing leads of trade shows, telemarketing, direct mail, or PPC. (Source: HubSpot) 25% of consumers who complain about products on Facebook or Twitter expect a response within 1 hour. (Source: American Express) Pricing US $ DOLLARS Hourly Consultation* $60/Hour Hourly Consultation for Nonprofit Organization $50/Hour Plus costs of “promotion” or “boosting” of event through Facebook advertisement. Typical budgets range from $5-$15 per promoted post. This will be invoiced separately. Social Media Movement Training will include: Integration of social media outlets for distribution of content Maintaining social profiles updates in Facebook, Instagram, Twitter, and/or LinkedIn Moderation of comments and content on these social platforms Creation of an audience in these communities Generation of traffic to the website from social media sites Increase brand awareness, promote engagement, and event Usage of social media to raise back-links to the main website ***Ask about pricing for Social Media Management, where I personally manage your Social Media updates, posts, etc. Want more information? 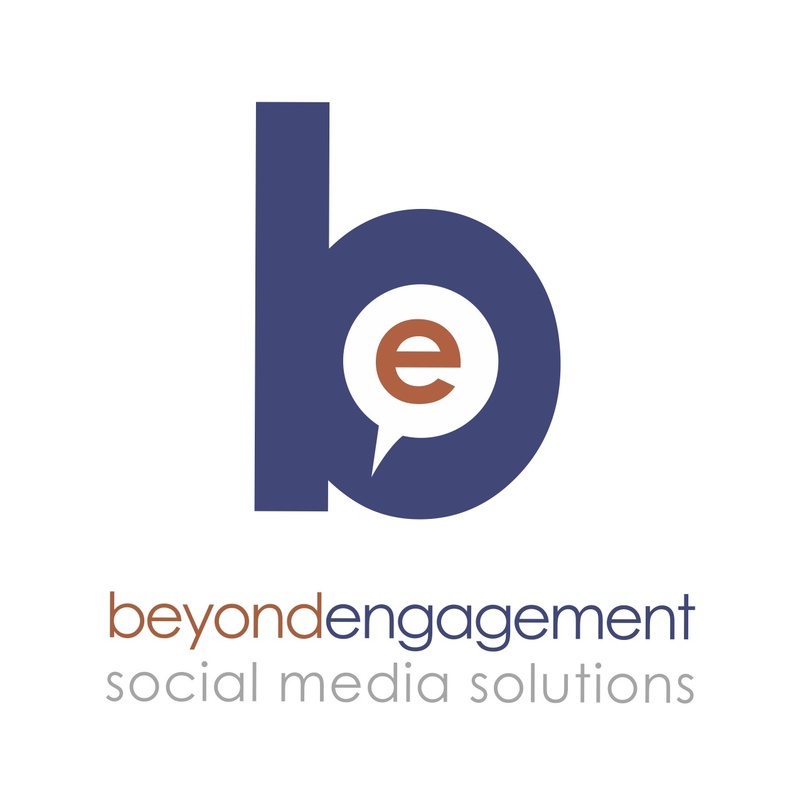 Call 855-880-5082 or email at Valentina@Beyond-Engagement.com.